It sounds like I'm lying when I tell you a performance or record from Benny Bleu, a k a Ben Haravitch, features the entire Hochstein School of Music's banjo faculty. That's because he's the only one there. Though Haravitch spends a lot of time solo on his new CD "Warm Prickly," he ain't alone, blending his easygoing pluck-and-twang with the traditional weaponry of drummer Michael Brown, dobro and lap steel player G. Elwyn Meixner, and mandolin and fiddle player Charlie Coughlin. The album kicks off with the gentle rural swing of "Maddy-O" as it heads into the remaining nine tracks of various country palettes, including a sleepy and lonesome nod to the senior Hank on "Lonesome Hill." Through its subtle dips and dynamics, this is an all-around excellent record. 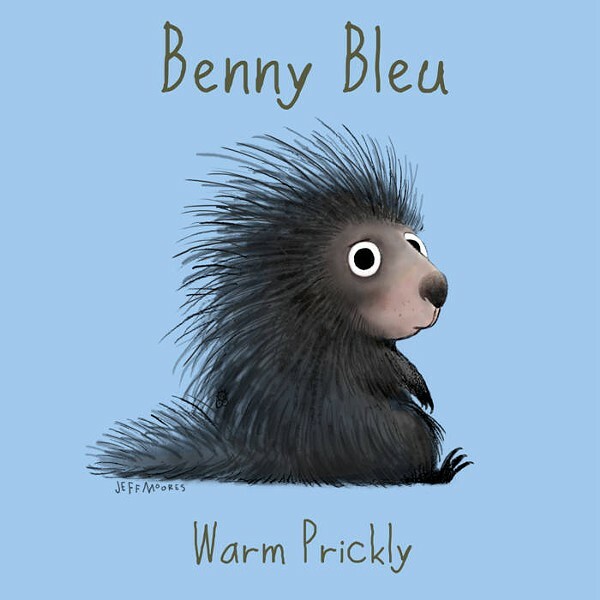 Benny Bleu plays his CD release party for "Warm Prickly" on Friday, March 29, 8 p.m. at The Little Theatre Café, 240 East Avenue. Free. 258-4000. thelittle.org/music; benharavitch.com.